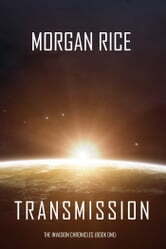 From #1 worldwide bestselling fantasy author Morgan Rice comes a long-anticipated science fiction series debut. 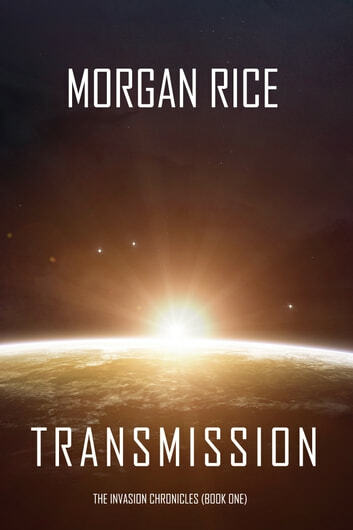 When SETI finally receives a signal from an alien civilization, what will happen next? A 13 year old boy, dying of a rare brain disease, is the only one able to hear and decode signals from outer space. SETI confirms it is a real signal. What is the message? How will the world react? And most of all: are the aliens coming? Book #2 in the series—ARRIVAL—is also available! Good book. Kept me entertained right to the very end. Very well written. Can't wait for the second book!